Following sampling you simply snap the shaft just above the swab head and place into the tube provided, then seal for containment. 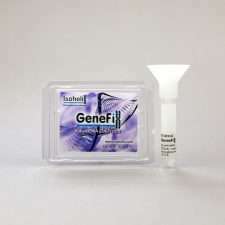 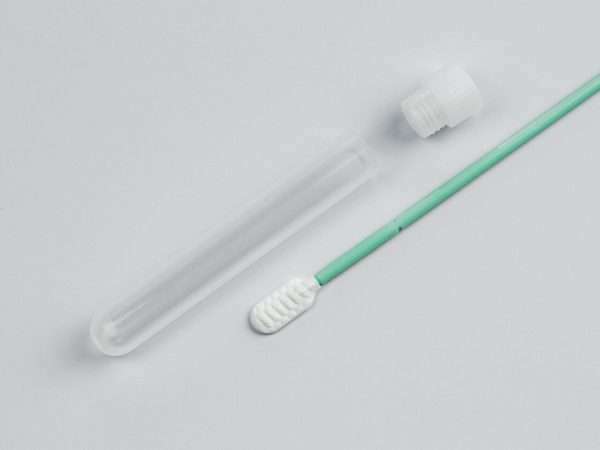 The Isohelix range of DNA Buccal Swabs has been specifically designed to give increased yields of high quality buccal cell and genomic DNA. 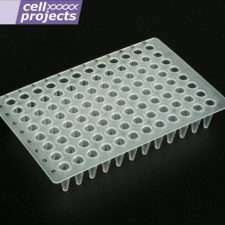 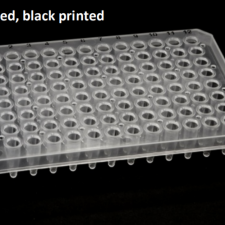 Buccal cell sampling offers a viable alternative to blood collection and together with the Isohelix range of DNA Isolation and Stabilization kits, enables high yields of pure, intact DNA to be collected easily and quickly. 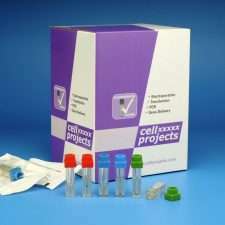 Our DNA swabs are suitable for both human and veterinary use and offer significant advantages over other DNA swab designs in terms of efficiency of cell collection by the unique swab matrix, which combined with a quick release surface, maximizes yields of DNA. 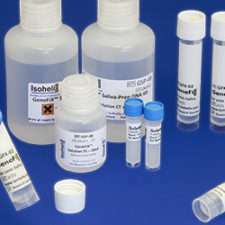 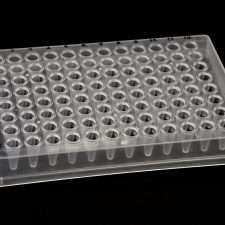 Swab batches are ethylene oxide treated and routinely tested for human DNA contamination.